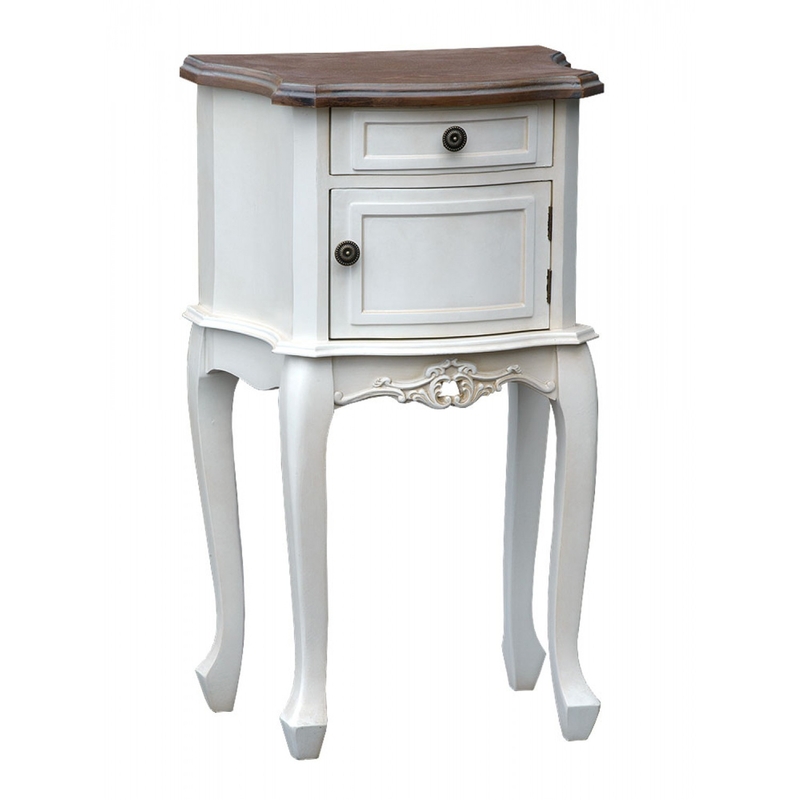 This gorgeous bedside table is sat on long cabriole legs. It features one lower cupboard and one upper drawer to provide extra storage. Ideal to use in any room from the dining room to the bedroom. Perfect for country cottages or any French/Shabby Chic designed home. This will bring a breath of fresh air to urban living. A great new addition to any home for a better French outlook on the whole of your room.